Twinpalms MontAzure is found on the northern end of Kamala Beach, on Phuket’s west coast. Kamala Beach is located between Surin and Patong beaches. Set within the MontAzure complex, guests also have access via a few minutes walking to other eateries and entertainment. 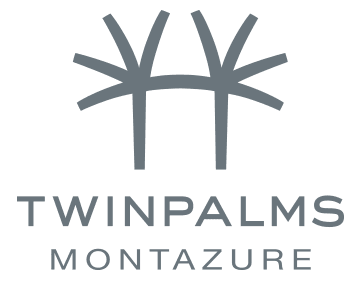 Twinpalms MontAzure is located on a coveted area of shoreline and is home to other high-end resorts and other lifestyle brands.